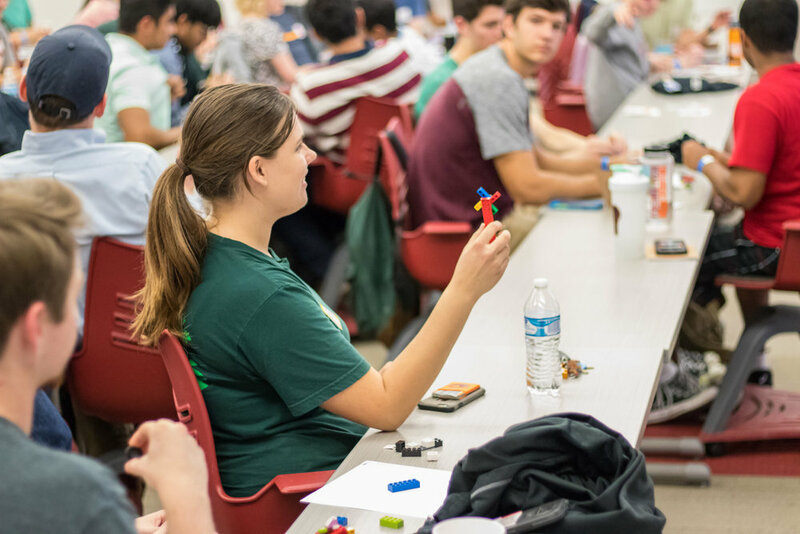 Entrepreneurship Club at Virginia Tech brings together the most creative and action-orientated students to build world changing ideas. The E-Club Hub has the power to transform VT startups— enabling student entrepreneurs to do their best work. We believe amazing things happen when individuals and teams get out of their dorm room, come together, and collaborate. We provide connections, knowledge, and inspiration for members to get started and continue down their entrepreneurial journey. Our mission is to create a community of individuals who are comfortable and confident in starting projects and building ideas. 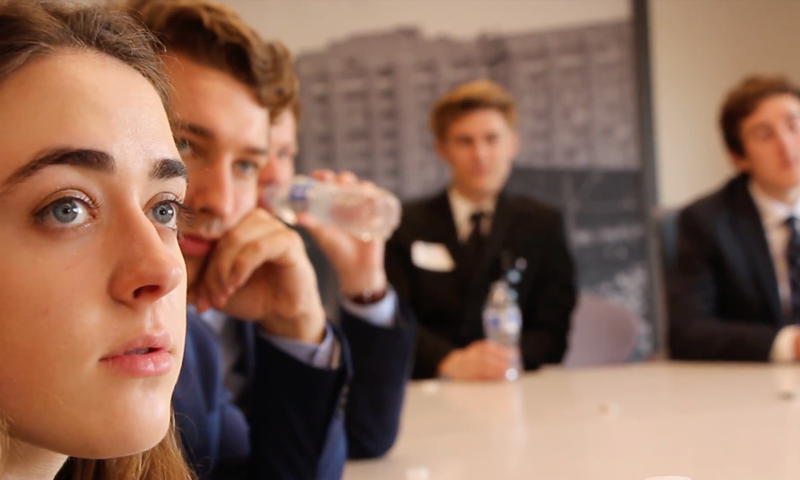 Gain access to valuable connections and insight, hands-on entrepreneurial experiences, a community of like-minded students, and more. Join 2,000 others in finding out what's new in the entrepreneurial community around Blacksburg. Delivered weekly to your inbox during the semester. Copyright © 2019 Entrepreneurship Club at Virginia Tech. All rights reserved.